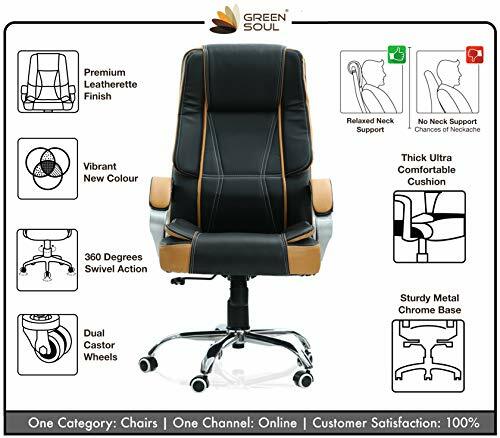 Green Soul Vienna High Back Office Chair (Black Tan) Leatherette Office Executive Chair (Black, Brown) Price, Specifications, and Videos. Know the product before you buy online. With great power comes great responsibility and that sometimes could mean a long and tiring day. 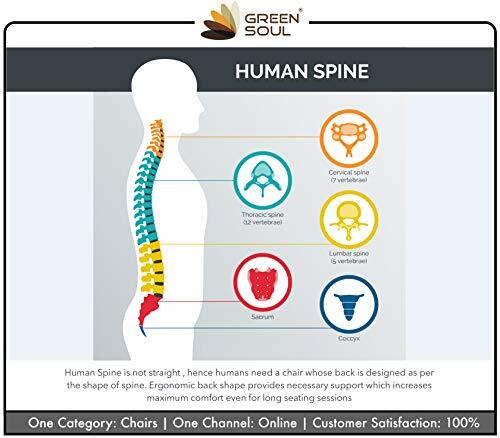 In such cases, Green Soul presents the perfect solution! 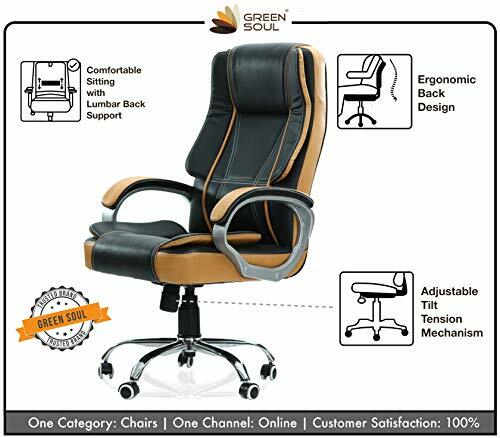 The Green Soul Vienna High Back Office Chair (Black Tan) Leatherette Office Executive Chair (Black, Brown) chair is an ergonomically designed chair which is sure to provide ample support to your back and shoulders. 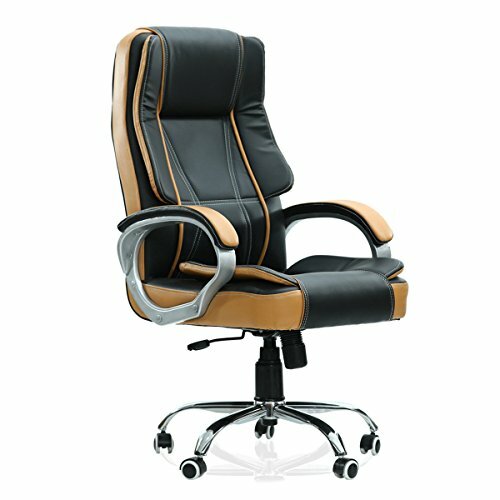 Built on a strong metal frame, this office chair has high back padding with an extra layer of foam. 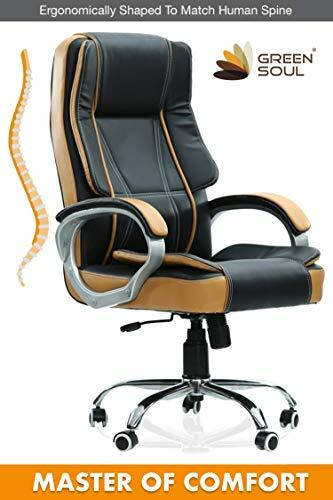 The soft cushioned seat and padded arms come together to create a feeling of comfort that you reluctant to get off your chair. 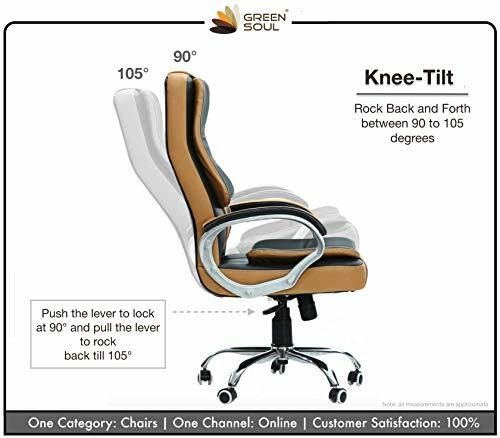 A pneumatic height adjustment system, a torsion knob, and tilt lock provide a range of positions that you can shift to if you have been sitting in the same position for an extended period of time. Durable leatherette upholstery completes the look, creating a chair which is not only comfortable but is also a visual treat. 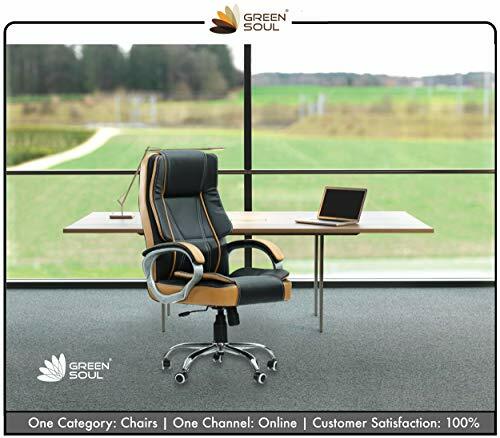 Green Soul ensures that this executive chair will reach your doorstep. 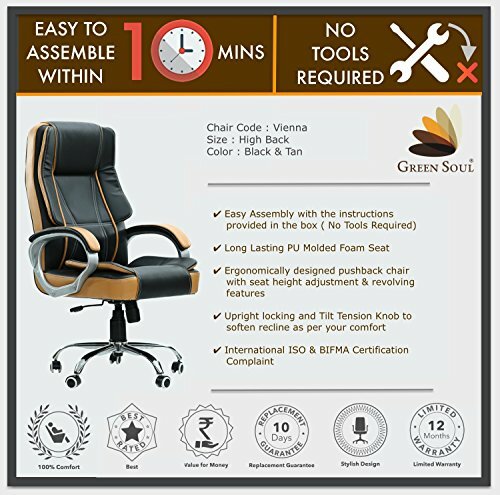 So go ahead and get the Green Soul’s Executive steel office chair which will make you look forward to all those extra hours at work! 1) The Durability Certified badge is applied on products which have been tested by independent laboratories certified by the National Accreditation Board for Testing and Calibration Laboratories (NABL). 2) The tests conducted by the laboratory depends on the type of furniture sent for testing. The sellers select the products which are to be sent for testing to the NABL certified laboratory. 3) The tests simulate certain type of usage conditions of the furniture under test conditions. The tests are done using the European Standard (EN) prescribed by the European Committee for Standardisation. 4) Tests are done on a sample product and individual products sold are not tested. The test results may not be indicative or representative of the quality or characteristics of the lot from which a test sample was taken or any similar or identical product. The responsibility to ensure that the products sold are similar to the test sample is of the respective seller. 5) Successful test results and the Durability Certified badge does not necessarily imply life as per the durability certified badge. Life of the product depends on the usage, handling, environment and other external factors. 6) The Durability Certified badge does not provide any additional warranty or guarantee over and above the manufacturer/seller warranty. 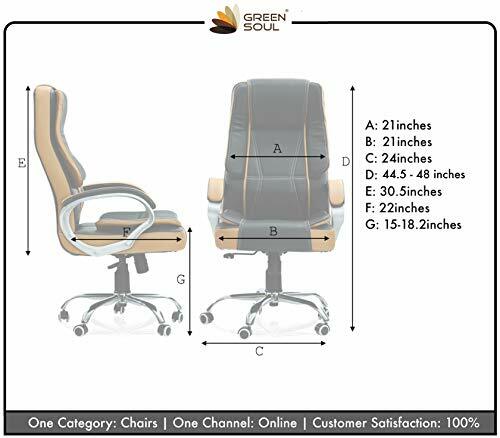 Please refer to the warranty details for the product for more information. 7) Flipkart does not provide any warranty or guarantee on any products. Warranty of any products purchased will be the responsibility of the sellers. 8) Flipkart does not endorse any of the products or brands being offered under the Durability Certified badge and will not accept any liability pertaining to the quality, merchantability, fitness, delivery or after sales service of such products which shall be at the sole liability to sellers on the Platform. 9) Durability Certified badge is available on select products by select sellers.